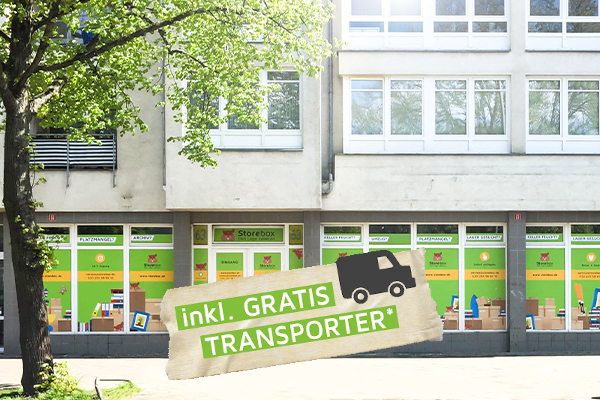 The Storebox Marienfelder Allee is located at Marienfelder Allee 63-61, 12277 Berlin. 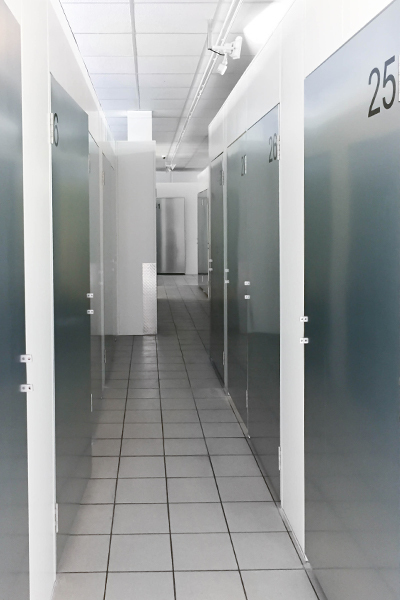 Our first location at Marienfelde has 44 compartments of various sizes and is situated directly at Marienfelder Allee and is easily accessible by foot, via automobile and by public transport. 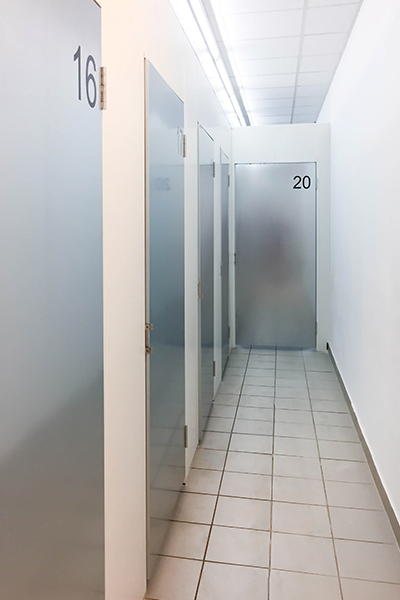 The Storebox offers ground-floor, barrier-free access around the clock via a personal access code. Optimal storage conditions in the storage compartments together with our smart sensor technology allow carefree storage of sensitive items. 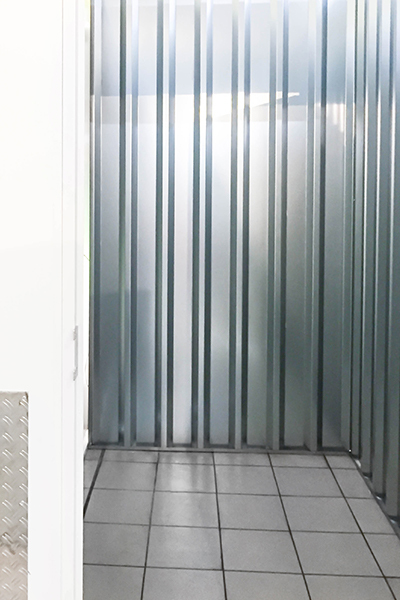 You can check temperature and humidity in your storage unit online at any time. The Storebox is video-monitored and your stored items are also insured. Several compartments are designed for the storage of euro pallets. There is parking (short-term parking) for loading activities available. Your storage next door is reached by buses 283, M77, N81 and the Metrotrain S2.